Too many Americans struggle with the high cost of drugs. In some cases, patients go without needed medicines. This is why drug pricing is a matter of public health. 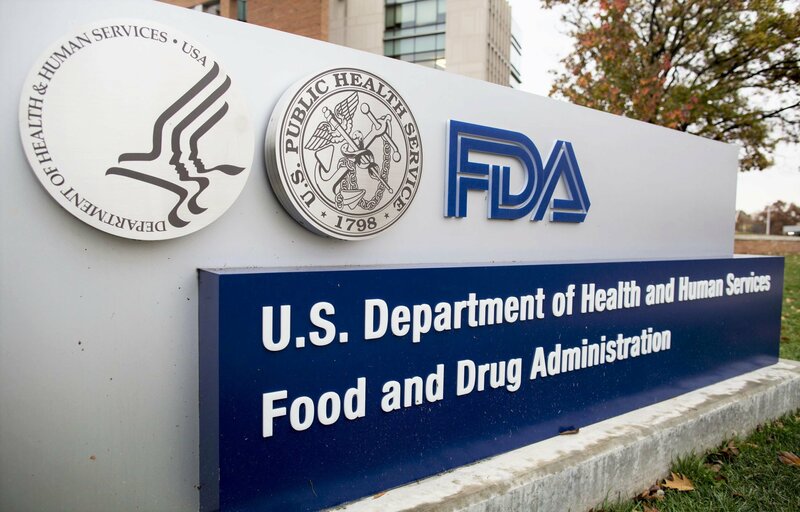 And it’s why FDA launched a Drug Competition Action Plan that focuses on three key areas designed to facilitate more generic competition, promote patient access, and improve the economics of developing generic medicines. While we’ve made substantial progress in fostering more competition by resolving obstacles that can make it difficult to win approval of generic versions of certain complex drugs, increasing the speed of generic approvals, and closing down ways that branded companies game the system to prolong drug monopolies, there’s still more work to be done. So we’re opening up some new policy fronts when it comes to our Drug Competition Action Plan. And we’re re-launching that plan for 2019 with some additional initiatives. Chief among them is a new effort that FDA has proposed to the International Council for Harmonization of Technical Requirements for Pharmaceuticals for Human Use (ICH), a key international body comprised of other regulatory authorities and the pharmaceutical industry: The pursuit of common global development standards for generic drugs. The idea is straightforward. We want to advance the international harmonization of scientific and technical standards for generic drug development. Generic drug developers should be able to implement a single global drug development program and utilize common elements of applications to file for approval in multiple markets. This would make it easier for developers that would otherwise only seek generic drug approval in one region to also seek approval in the United States, increasing competition in America. And it would also make it easier for developers that would otherwise only seek generic drug approval in the U.S. market to gain access to other markets. For example, FDA has adopted the electronic “Common Technical Document” (eCTD), an agreed-upon format for drug applications across international regulatory bodies that, among other things, decreases the burden on developers seeking marketing approval for a drug product in multiple regions by allowing them to submit data and information organized in the same way to multiple pharmaceutical regulators. But we can do more, and further work could standardize the scientific and technical requirements for generating the data submitted in that common format. The ultimate goal of this global harmonization of scientific and technical requirements would be the attainment of a single global generic drug development program that can support simultaneous regulatory filings across multiple markets. Harmonization of these requirements is foundational to achieving a future goal of enabling global approval for high quality generic drugs. Currently, manufacturing specifications may differ between countries, and different types of tests may be required to support the approval of a generic drug in different countries. For example, right now a specific drug may need to be tested under different dissolution methods and acceptance criteria to satisfy both the FDA and the European Medicines Agency’s (EMA) regulatory requirements. The lack of harmonization across such basic components of generic drug development reduces the opportunities for generic drug developers to use their data and information across multiple applications in different jurisdictions. 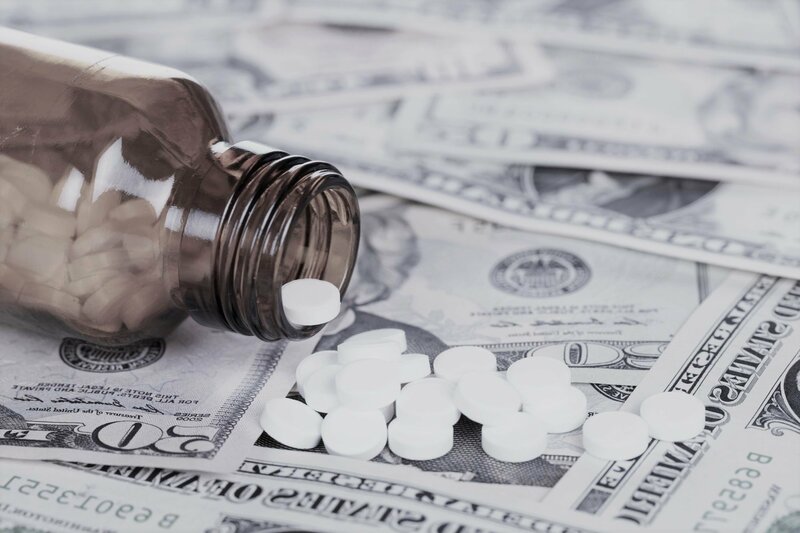 The result is increased cost and complexity to the generic drug development and approval process, which makes it more difficult for generic drug developers to file applications for approval in different markets for a generic drug. As a consequence, generic drug developers with limited resources sometimes must choose only a limited number of countries where they’ll apply for marketing approval. In some markets, a generic drug developer may not seek approval for a generic drug at all. These decisions can limit competition, increase prices, and increase the risk of shortages. Given the globalization of generic drug development and the basic commonalities in technical requirements among different regulatory agencies, a more harmonized generic drug development process is attainable. FDA recently conducted a preliminary analysis of IQVIA MIDAS International Data to explore the potential for expanding the availability and increasing market competition for generic drugs beyond their current markets. In addition to the U.S. market, FDA used data available from the year 2017 for a sampling of nine other countries including five in the European Union (France, Germany, Greece, Poland and the UK), Japan, Canada, Switzerland, and Australia. In particular, FDA explored the question of whether there appear to be opportunities for countries to gain access to generic drugs not currently available. This was examined in two ways. First, FDA looked at whether the top 100 prescription-generic drugs dispensed in the U.S. were also available as prescription-generic in those nine other countries and found that all of the nine experienced some lack of availability of these drugs, which ranged from 5 (of 100) unavailable in Canada to 25 (of 100) unavailable in Japan. Next, FDA examined the set of approximately 400 prescription-generic drugs with the lowest volumes sold in the U.S. as these low-volume drugs may be more at risk of being unavailable abroad. 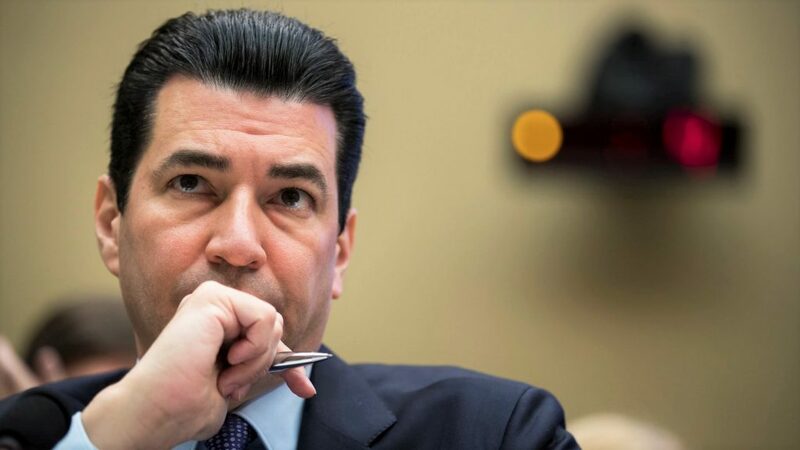 FDA found that only 35 percent of these drugs were available in the other nine countries and 65 percent of these drugs appear to be unavailable. These preliminary analyses suggest that there are real opportunities to expand the availability of generic drugs in other countries and the U.S., and simultaneously increase market size and price competition, both of which can be enabled through harmonization of the scientific and technical requirements for generic drugs. These analyses have focused largely on the complete unavailability of generic drugs in different markets. But they haven’t addressed how many generic drugs may be supplied by only one or two firms—a market structure that can entail risks of price hikes and shortages. Streamlined global development of generic drugs, through harmonized development standards, can help mitigate these risks by lowering barriers to entry and increasing the number of market entrants. Increasing the size of global markets for generic medicines and attracting more competition from different generic drug developers; thereby lowering the fixed costs of generic drug development and expanding patient access by increasing the number of market entrants. To advance all of these goals, FDA has submitted a proposal to ICH recommending the development of internationally harmonized guidelines on scientific and technical standards for generic drugs. ICH is the global venue for harmonization of standards for pharmaceutical products, including both new drugs and generic drugs. Although many existing ICH guidelines are applicable to generic drugs, historically ICH has focused on standards for new drugs. As a result, there are areas specific to generic drugs where harmonized guidance is lacking. We anticipate that ICH will review FDA’s proposal and that the ICH Assembly will be invited to endorse the proposal at its next meeting in November 2018. By collaborating with regulatory authorities and the pharmaceutical industry under ICH, we can identify areas where there’s a common interest in harmonization. And we can develop guidelines that will help streamline generic drug development and the regulatory review process across multiple regulatory regions, even in those that may have different legal requirements. In particular, to fill these gaps, we’re proposing that ICH develop a series of guidelines on standards for demonstrating equivalence (e.g., bioequivalence) for both non-complex dosage forms, and for more complex dosage forms and drug products. These activities include pursuing opportunities like a harmonized bioequivalence study design that could be expanded to include additional study arms to accommodate more than one reference product for bridging purposes. We’re committed to pursuing other ways to harmonize international standards for generic drugs while advancing FDA’s gold standard for rigorous, science-based regulation. This initiative is intended to lower barriers to global generic entry and could expand opportunities for U.S. generic drug developers. We want to improve the economic framework for generic drug development and manufacturing. And we want to promote generic drug competition. In pursuit of our longer-term goal of global approval of generic drugs, FDA plans to consider the possibility of a common reference standard in generic drug development. Access to drugs is a matter of public health. By easing the barriers to global entry for generic firms and increasing commercial opportunities, FDA can support the economic stability of generic markets and encourage continued investment in this sector. And we can promote more product competition for American consumers. Access to drugs is a matter of public health. We believe that harmonizing scientific and technical standards for generic drugs will help us advance a robust generic drug market that drives product competition, lowers drug prices, and increases patient access to high-quality drugs worldwide. Our work on harmonization is not limited to these proposals or generic drugs and our efforts across the agency have propelled medical advancements and led to increased product competition. We will continue to work with our international regulatory partners to advance policies that will help us continue to accelerate innovator and generic product development in order decrease barriers to increased drug competition.